Scarefest GMs -- Please read me! Refer a friend, win a prize (maybe). We know you all have your home groups you game with regularly. Maybe you even have a few, depending on how much time you have on your hands. Maybe you have massive online gaming connections all over the world. We need your help getting those people to come to Scarefest. We have a completely amazing schedule and awesome GMs...what we need now are tons of players! So please tell everyone you know! 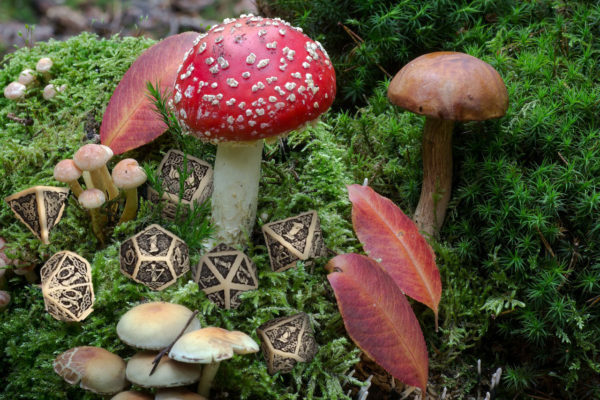 As a thank you, if your referrals name you as their referee when they buy their ticket (yep, there's now a field for that), we'll enter your name in the super special drawing for a magical set of dice. Amazing 3D terrain can add a lot to a game, but it's often hard to make the time to actually do it. So we're having a terrain building get together at Bryan and Olivia Martin's house on Sunday, September 18, from 12-5 PM. We'll have hot glue guns and some basic supplies, you bring whatever you reckon you'll need and we'll all throw in, share techniques, and make some awesome stuff! Let us know if you're coming and we'll get you directions! Gotta great game? Want more folks to sign up? You may have seen the individual game highlights we've been doing on Facebook and on our site. If you'd like your game to be featured, feel free to make a promo image and send it over to us and we'll post it along with a summary of your game to encourage folks to sign up! And if you're running a Sunday morning Brunchy(tm) session, feel free to make a promo for that, too! We're hoping to build a visual list of everything that's on offer. Images need to be 1024 x 512 pixels, and you can see examples here and over on our FB page. 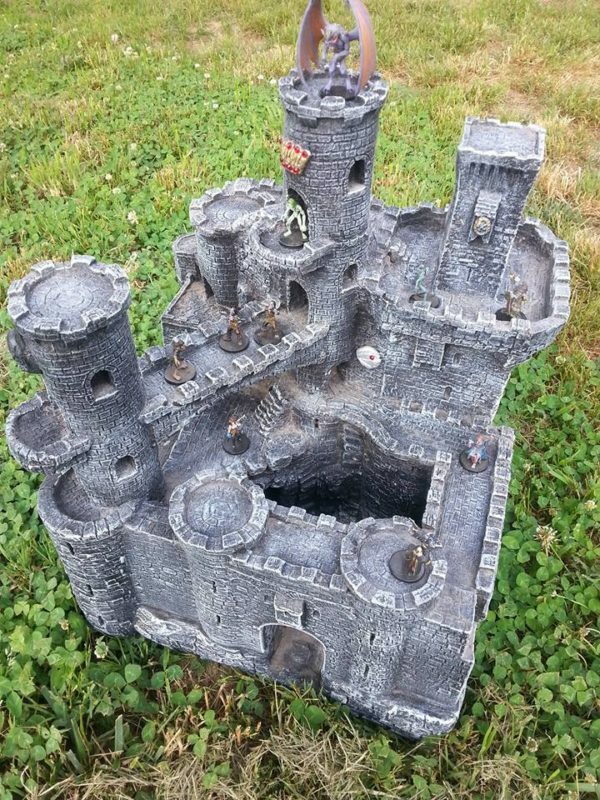 T-shirts will go on sale (probably) this week, stay tuned for info on our token system and prize giveaways (like that castle), the bad dice trade-in, and whether or not we will let the Yeti come to the conference.